This coconut lemon glazed cookie bites recipe is a slightly modified version from my friend Megan Kelly. She has an incredible site Renewing All Things – Biblically Based Health, Nutrition and Lifestyle specializing in neurobiology, healing, and mental health. Enjoy this coconut lemon glazed cookie bites recipe! You can use a few drops of lemon essential oil instead of lemon juice. Can use other sweeteners such as honey or keto maple syrup instead of stevia If you do use honey though it will significantly increase the carbohydrate/sugar content. Can use tahini or other nut butter instead of almond butter. Step #1: Place coconut flakes, vanilla, lemon juice, stevia, coconut oil and almond butter into food processor or hand mix in a bowl. Step #1: Place ingredients into food processor and blend till combined. Step #2: Spread onto of bottom layer. Step #3: Let set in fridge for a few hours - enjoy! 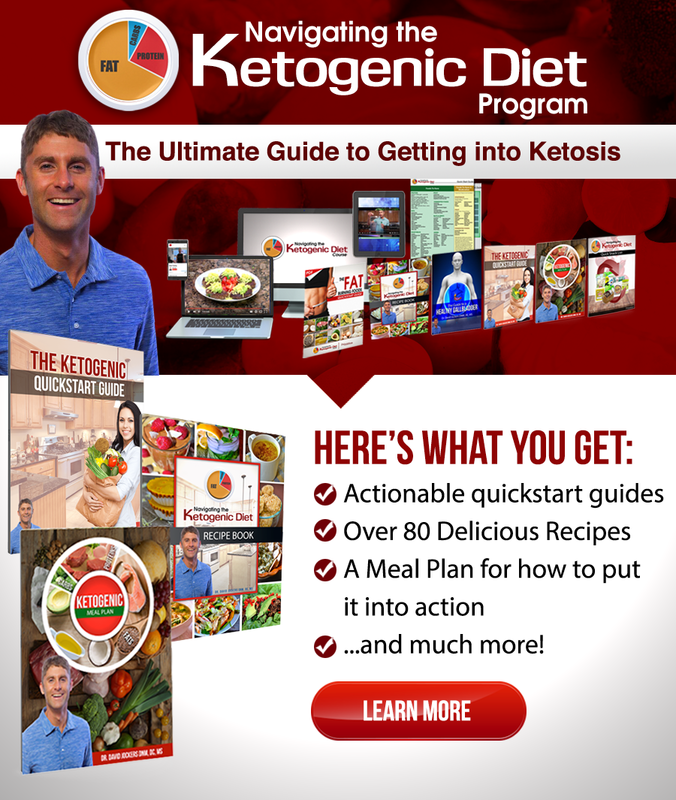 This is a super tasty recipe that is ketogenic in nature in that it is low-carb and rich in good healthy fats. 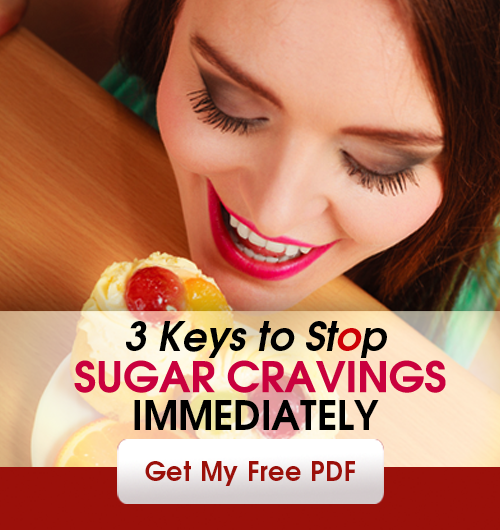 You won’t need many of these and they will satisfy you and help cut cravings. Coconut fats are one of the most anti-inflammatory foods you can put in your body and they taste great! 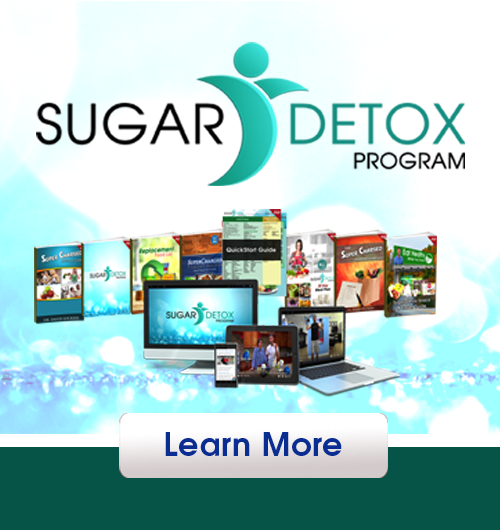 Stevia is 100 times sweeter than sugar and has no effect on your blood sugar. This is perfect for anyone dealing with chronic disease that wants to keep their blood sugar stable and reduce inflammation. Your whole family will absolutely LOVE this!